This tool calculates the energy efficiency and energy performance of water (and waste-water) pumping facilities. 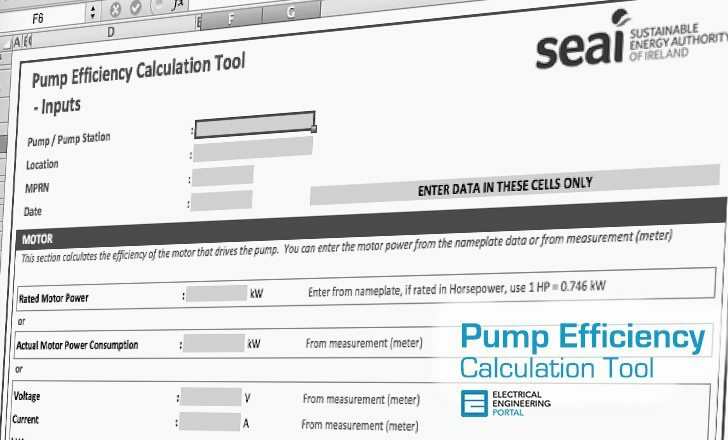 The following Help section explains some of the Inputs, Calculations and Outputs in this tool. 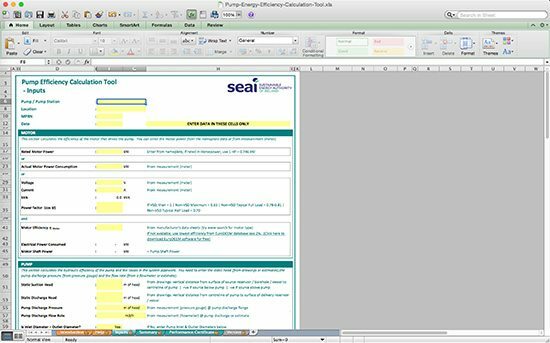 This tool is based on a tool originally developed by Tipperary Energy Agency, Midlands Energy Agency & Kerry County Council. Its amazing. Thanks for such a software.